Earn $11.61 in VIP credit. Click to Learn More. 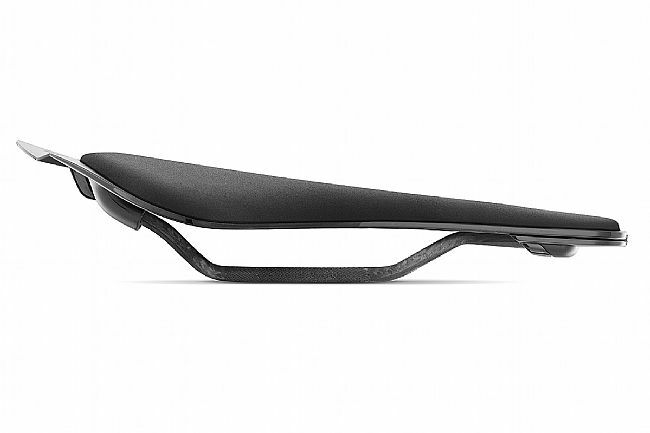 Made for Snake riders with high body flexibility and no pelvic rotation while pedaling, the Arione is longer than any other Fi'zi:k road saddle, flat from nose to tail and with a narrow nose, so you can move around to find your power spot. 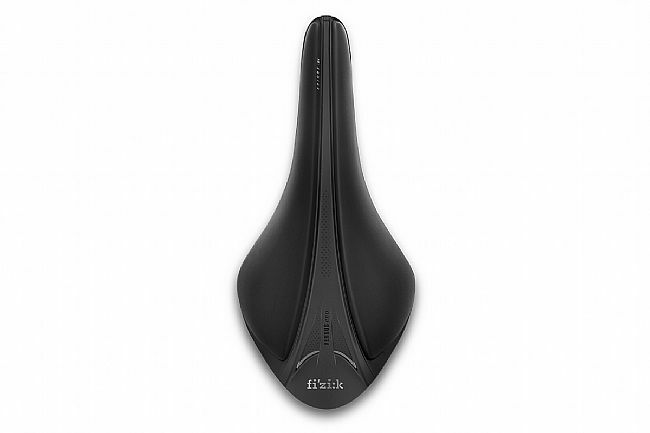 Fizik got it right with this generation of their Arione Versus saddle. 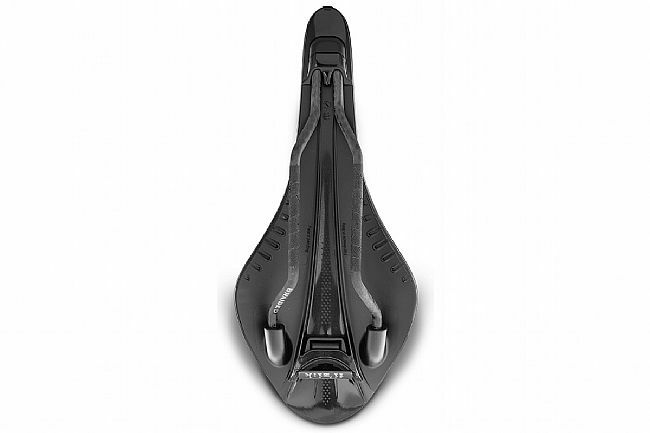 I have been searching for months for the correct saddle for me. Well, my search is over. 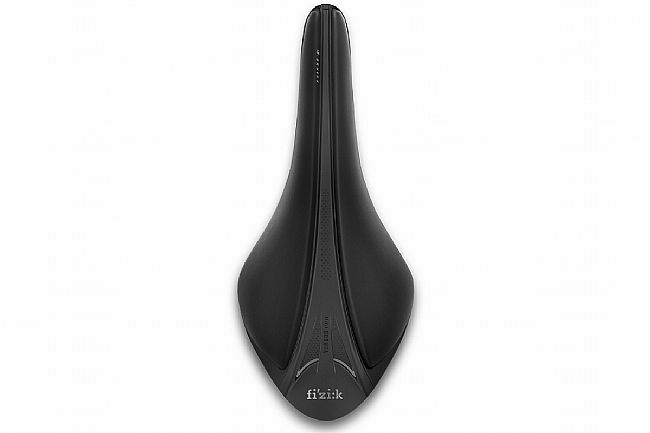 This is a great saddle, light and very comfortable even on 4-5 hour rides Excellent value and orderingdelivery were seamless. Great job by Biketiresdirect. Light weight and all the benefits. 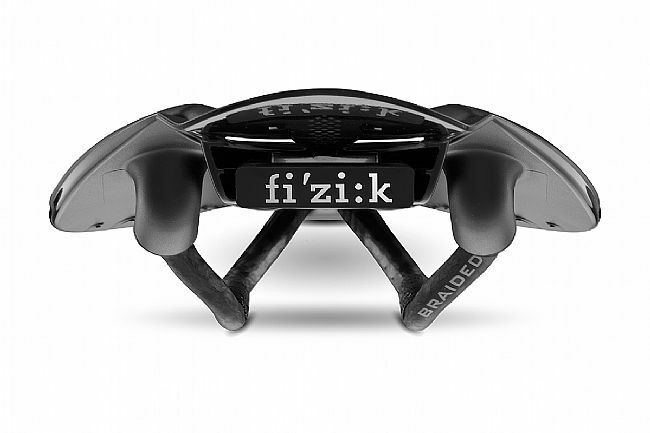 I've been a Fizik Arione user for over 10 years and needed to replace an older model. I'm running this on my road bike and very please with the weight. It maintains all the same benefits of older models with rider position and movement, comfort and now has an added feature for pressure relief in that sensitive area. If you ride the original Arione, you will love the extra comfort. Much more flexible than the original, padding and cut out work well with that.